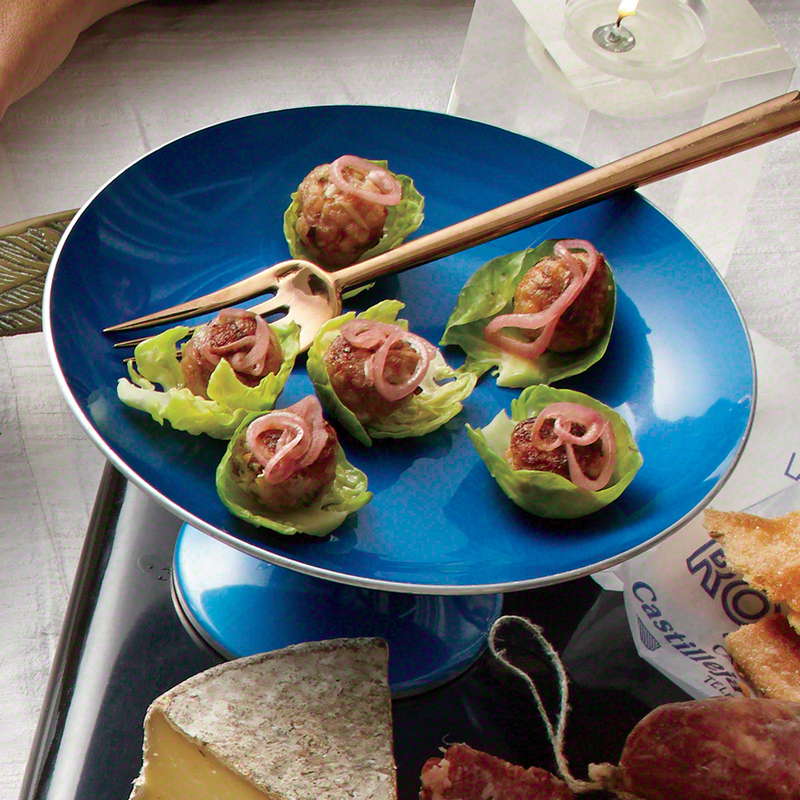 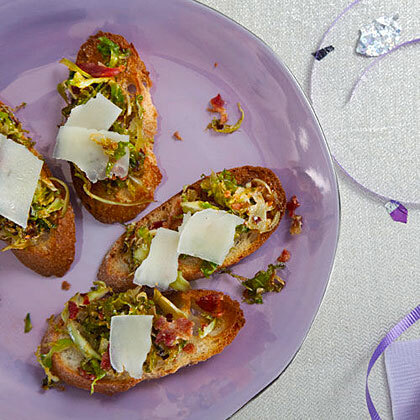 Search results for "Brussels sprout"
Brussels Sprout and Bacon Crostini offer a mini flavor explosion in every bite! 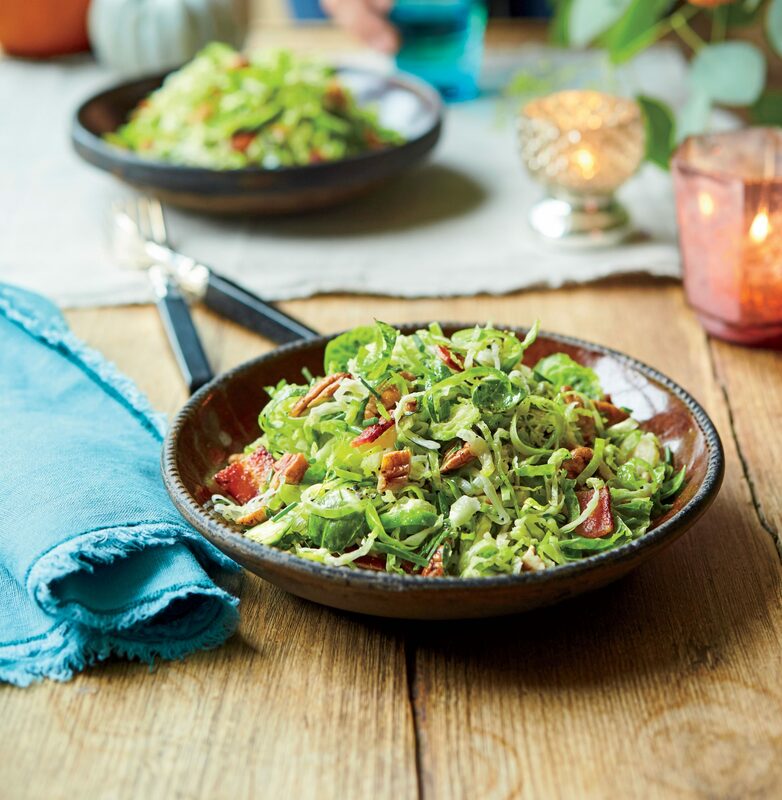 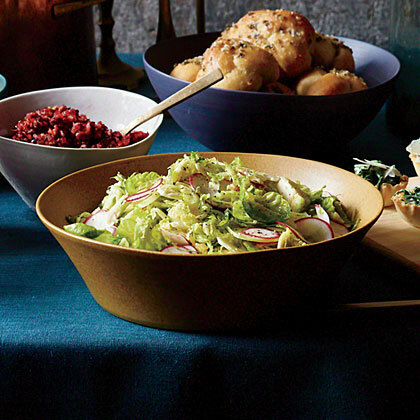 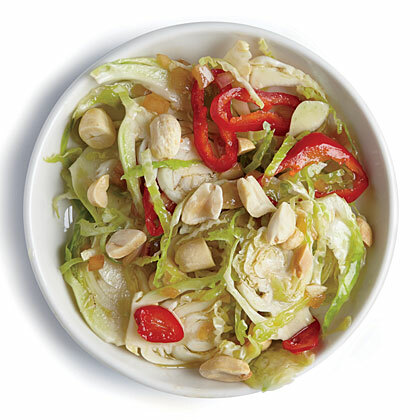 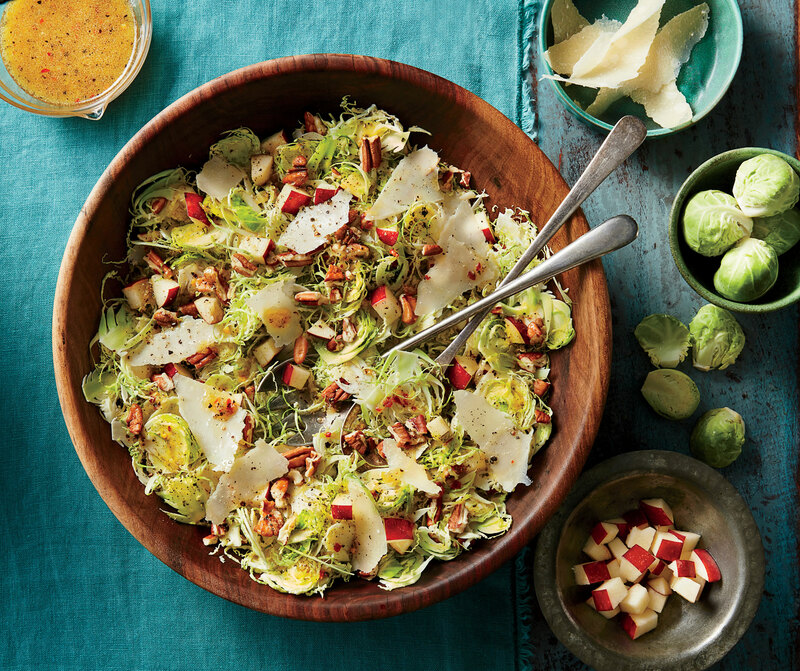 What makes it great: Fiber-rich Brussels sprouts, cousins to cabbage, broccoli and kale, are a nutrient powerhouse, full of vitamins C, E and K, plus folate. 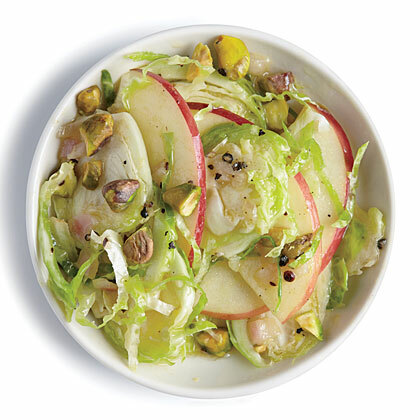 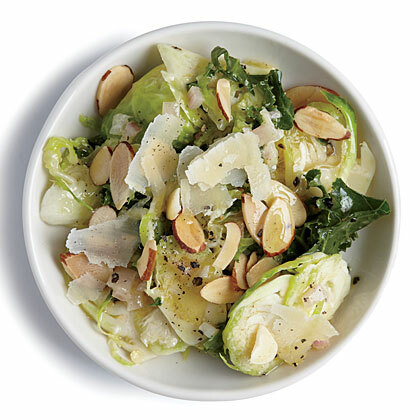 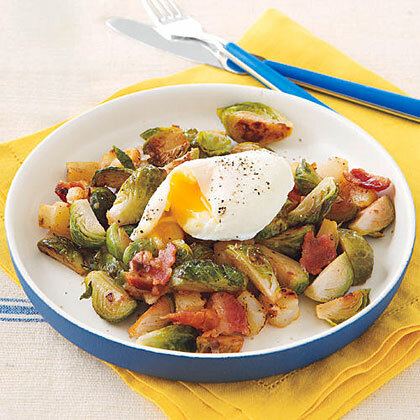 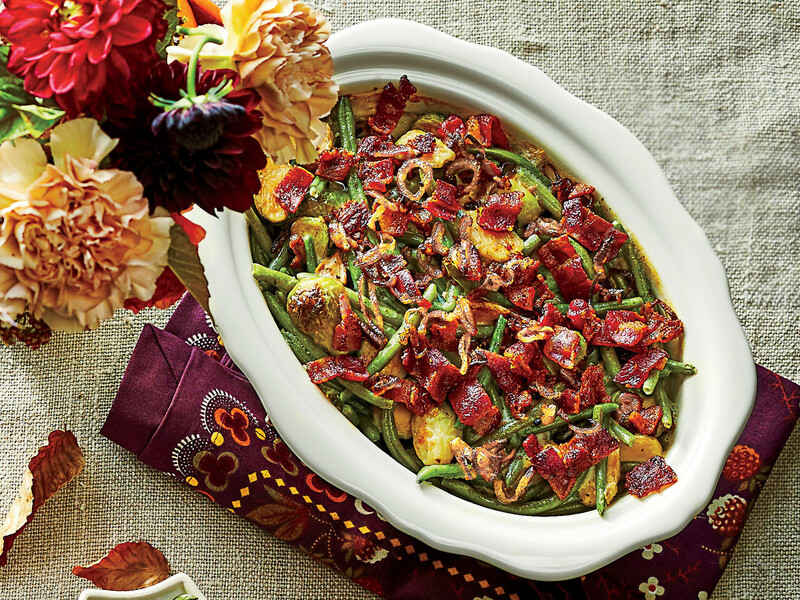 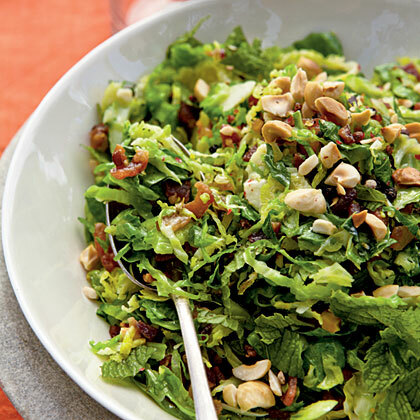 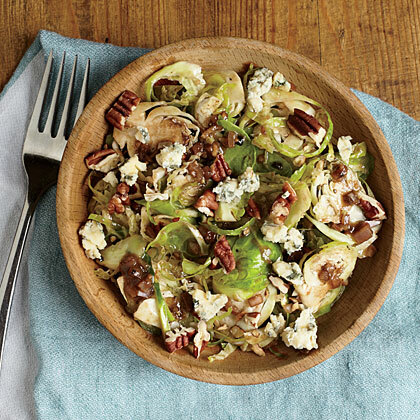 Even folks who aren't fans of Brussels sprouts will like them fried. 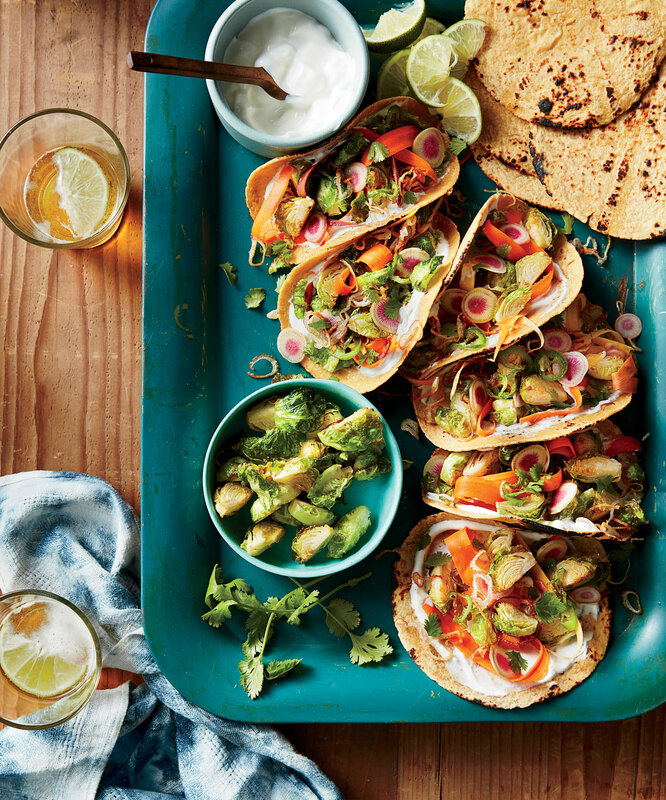 Houston's popular Eight Row Flint takes fried Brussels sprouts one step further by transforming them into vegetarian tacos, providing the inspiration for this recipe. 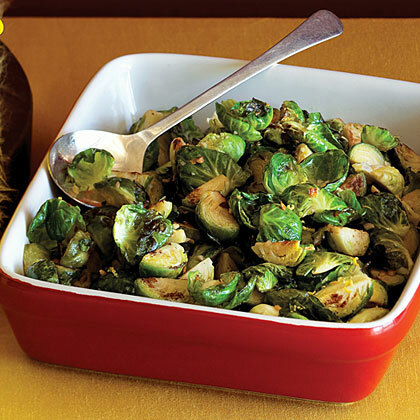 A splatter guard is helpful when frying the sprouts.